Welcome to the Zone! 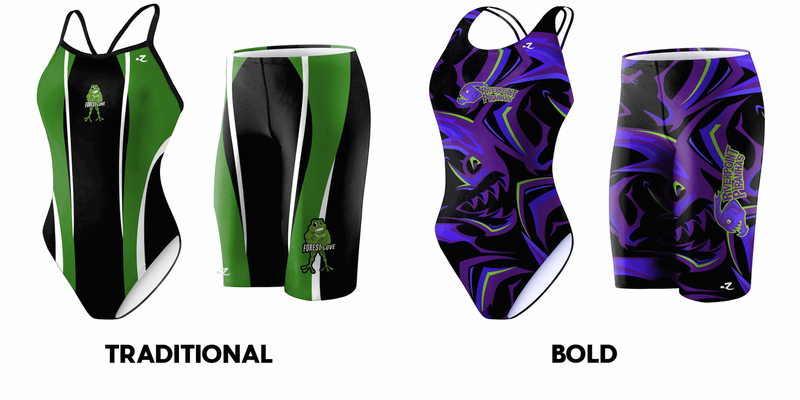 Fill out the form below and one of our talented designers will create a free sample custom swimsuit design just for your team! Traditional design Bold design Can't decide!